3 Bedroom 3 full bath home. 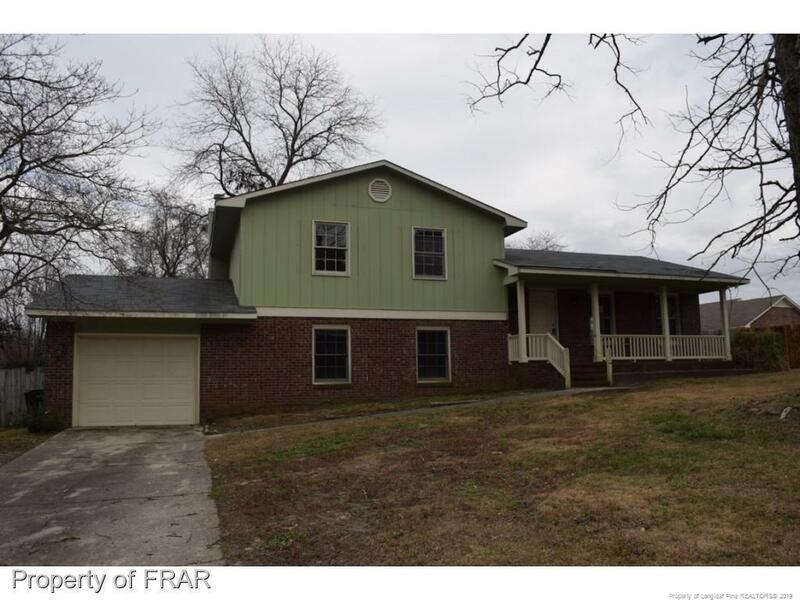 Home has 2 living rooms, formal dining, spacious kitchen, all bedrooms upstairs and single car garage. Large backyard with private fencing and covered patio. Property is being Sold As-Is and all information is subject to buyer verification. This property may qualify for Seller Financing (Vendee).